Double Clothing Voucher Value THE ANGLESEA’S PRO SHOP Mid Season Sale. Favourite clothing Brands & Styles*. Shop THE PRO SHOP Now. Latest Trends, fashion and styles. 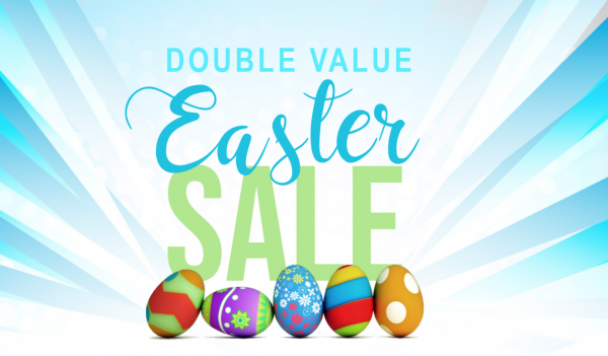 To take advantage of easter Double Value pop in store to redeem ! !